Complete your home interior with a modern table lamp from the Alghero Cream Collection, introducing this beautiful Alghero Cream Table Lamp. 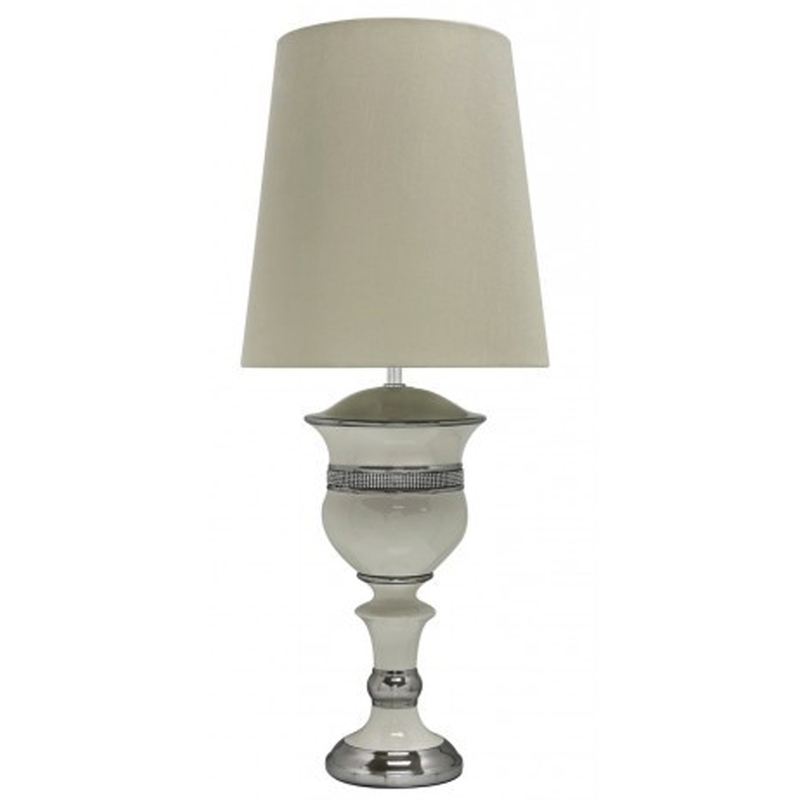 Featuring a cream and mirrored base that's topped off with a cream shade. A perfect addition to add to give your home a modern touch.